This is an authentic CDV image of Alvin Peterson Hovey (1821-1891). Hovey was born near Mount Vernon, Indiana on September 26, 1821. He fought during the Mexican war and afterwards became the youngest man ever to serve on the Indiana state Supreme Court. When the war broke out he became the kernel of the 24th Indiana infantry. He fought with that unit during the battle of Shiloh. While part of General Lew Wallace's division. For those services. He was promoted to brigadier general. He led a division in the 13th Corps during the Vicksburg campaign. He also commanded a division of the 23rd Corps in the early stages of the Atlanta campaign. In 1888. He was elected Governor of Indiana and served until he passed away on November 23, 1891. Thes the CDV images were an important part of history from the Civil War era. It was the first practical way to bring images of a famous personality home to the regular people. The people wanted to be able to put a face with the names they read about in the newspapers. You could order through newspaper ads or at local photography studios, several images of famous personalities for a reasonable amount. 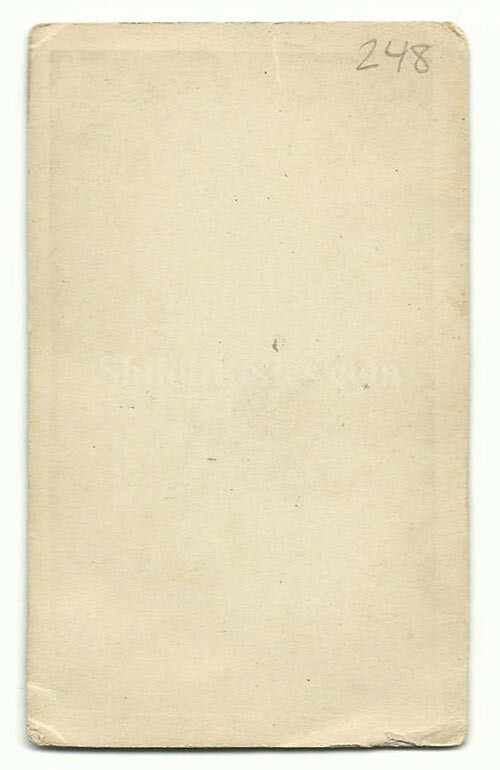 The CDV images were made by applying a thin paper photo image of the famous person of the day to a heavier paper card. This made the image more durable and easier to display and also added uniformity to the size. The overall size of a CDV image is approximately 2.5 inches by 4 inches in size. 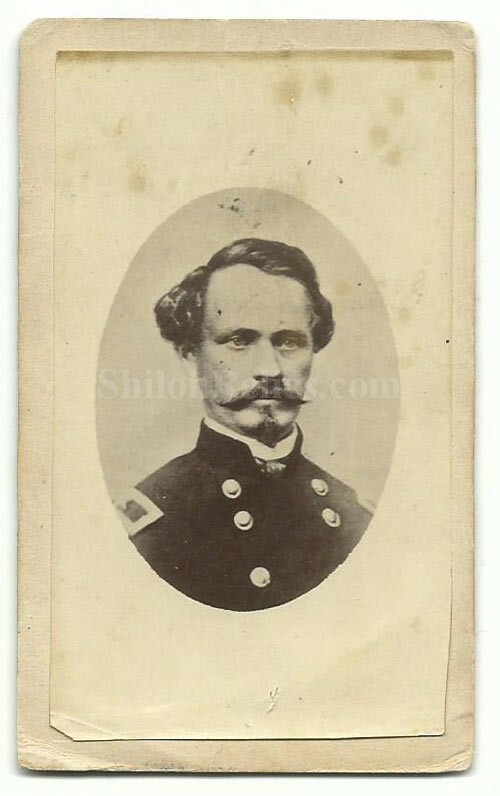 It is a fine original CDV that will make a solid addition to any Civil War collection.